Metairie, LA – The defensive woes continued for the Nashville Sounds Monday afternoon as they dropped their fourth consecutive game to the New Orleans Baby Cakes 7-4. 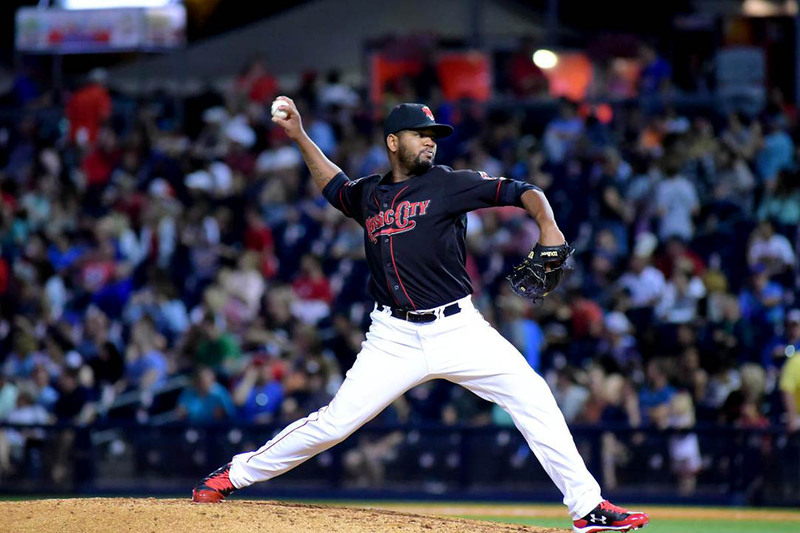 Six of the seven Baby Cakes runs were unearned after the Sounds committed three errors. The errors began right away for the Sounds as the first two New Orleans batters reached on errors by third baseman Sheldon Neuse. Following a strikeout, Sounds starter Brett Anderson then yielded a triple, a double, and a pair of singles to put New Orleans in front 5-0 after one inning. 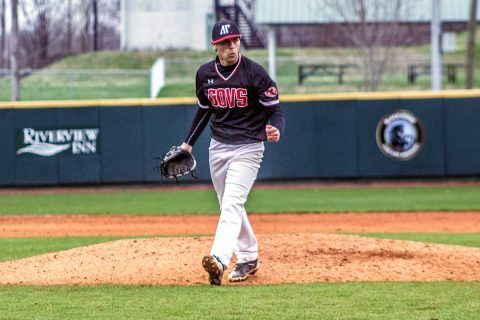 Clarksville, TN – Austin Peay’s baseball team closes out its six-game road trip with a pair of midweek outings. The Governors first return to Nashville for a 6:00pm, Tuesday nonconference contest against Lipscomb at Dugan Field. Austin Peay then meets Murray State in a 6:00pm, Wednesday at Reagan Field in Murray, Kentucky. Nashville, TN – The national average price for regular unleaded gasoline hit their highest price point of 2018 on Saturday at $2.663 per gallon. Today’s average is a half cent more than last week, 13 cents more than a month ago, and 28 cents more than last year. Gas prices have edged higher this week following the Energy Information Administration’s (EIA) latest weekly report that showed gasoline stocks dropped by 1.1 million barrels last week. Nationally gas prices are the highest of the year. Clarksville, TN – Austin Peay State University women’s tennis team hosts rival Murray State in a pivotal Ohio Valley Conference match, 2:00pm, Tuesday. The match is also part of the Heritage Bank Battle of the Border series between the two schools. 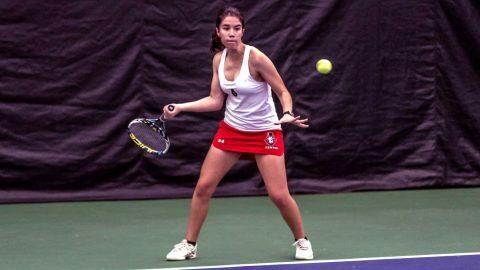 The Govs (10-6, 6-1 OVC) come into the match on a hot streak, winners of their last five and their last nine out of ten matches overall. 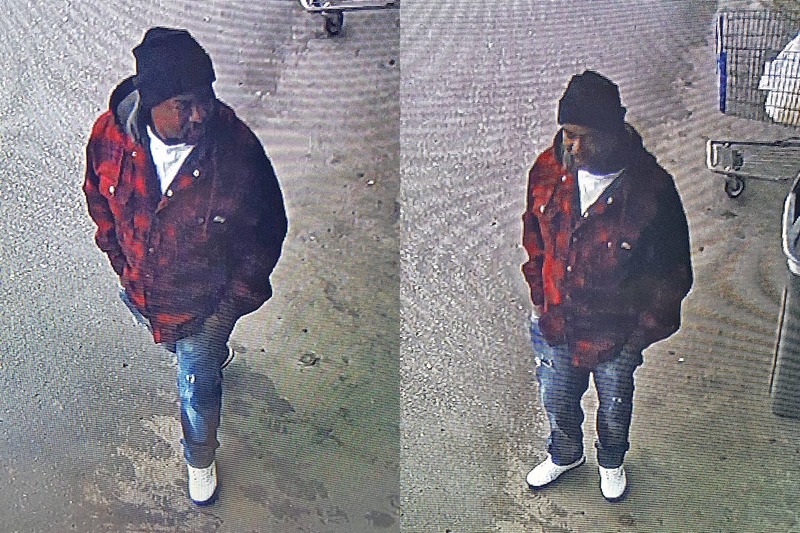 Clarksville, TN – Clarksville Police are trying to identify a man, possibly responsible for at least 10 vehicle burglaries occurring over the last month. 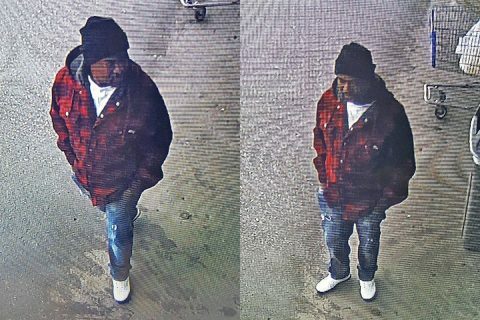 Each burglary was a target of opportunity type theft. Clarksville, TN – The Cumberland River Compact and the City of Clarksville are joining forces to clean a section of the Red River in preparation for a new walking trail. Volunteers are needed to join a group that will gather from 8:30am to noon Saturday, April 14th, 2018 to remove trash and debris to beautify the area around an old marina site off Kraft Street. 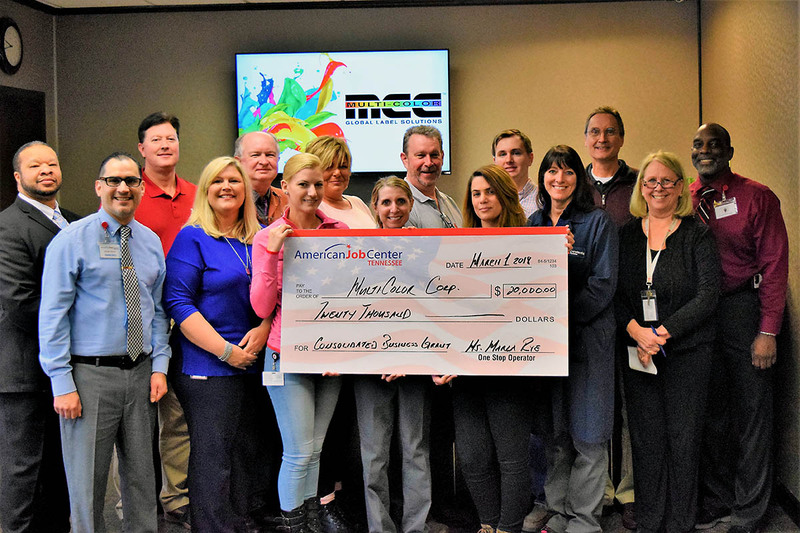 Clarksville, TN – The Clarksville, Tennessee Multi-Color Corporation printing facility was awarded $20,000 for an Incumbent Worker Training grant (IWT). 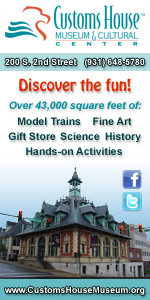 Multi-Color Corporation corporate offices are located in Batavia, Ohio and operates 87 printing facilities worldwide. 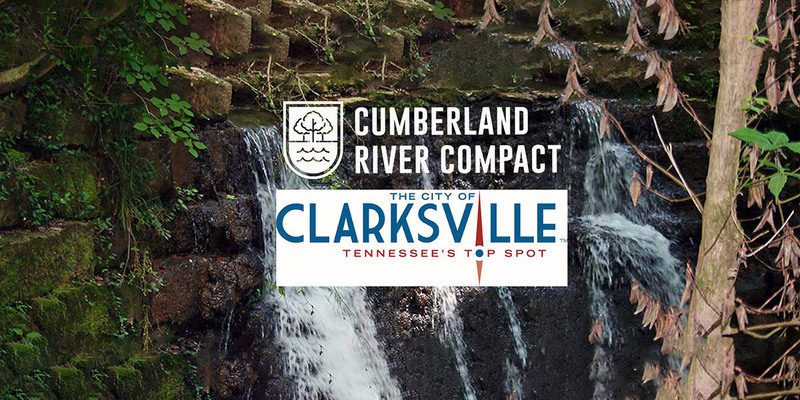 The Clarksville, TN Multi-Color plant is a wide-web rotogravure printer, producing die cut, pressure sensitive labels and square cut, white paper and metalized paper labels for the beverage and food industry. 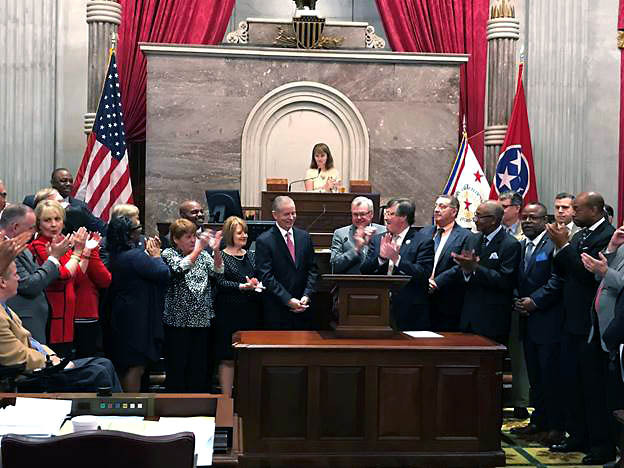 In Clarksville since 1981, their primary customers are Anheuser-Busch Inbev and Bush Bros.
(Front: L to R) Francisco Vasquez, AJC; MCC employees Bettina Perkins, Brenna Corbin, Kim Dillard, Amaya Garcia-Bland, Annette Jensen, and Melissa Oliver. (Back: L to R) Jamaal Bradley, Workforce Essentials; MCC employees Chris Taylor, Jerry Ferrell, Rhonda Batson, Steve Emery, Paul Wofford, Steve Fuqua, and Michael Jackson, AJC. 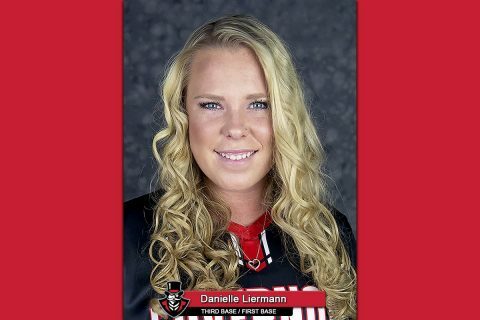 Clarksville, TN – Austin Peay State University has had several outstanding hitters go through its softball program, over its 33-year history, but the current year at the plate that third baseman Danielle Liermann is having this spring may be the best season by any player to ever wear the Red and White. 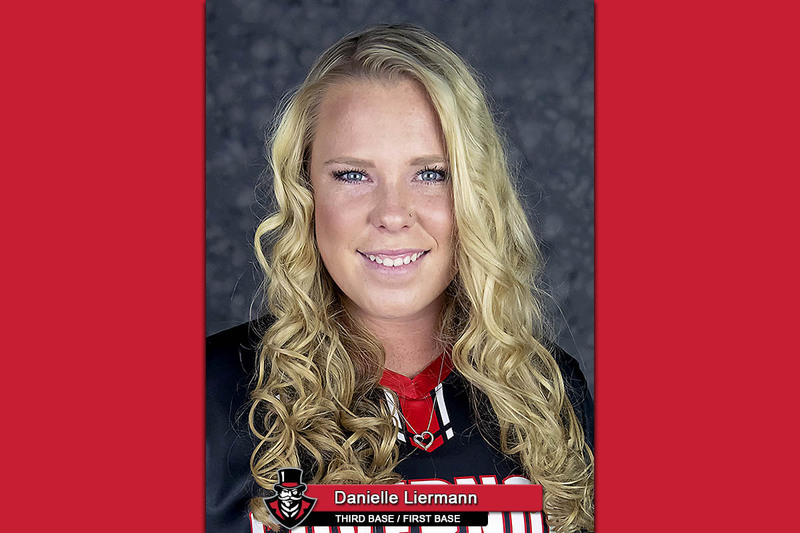 Liermann, a junior from Simi Valley, CA, is batting .410 this season for the Govs (26-11, 8-2 OVC), after the April 8th sweep of fellow Ohio Valley Conference member Tennessee Martin, with eight doubles, 15 home runs and 44 RBIs. Greenbelt, MD – NASA’s Parker Solar Probe has arrived in Florida to begin final preparations for its launch to the Sun, scheduled for July 31st, 2018. 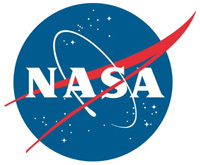 In the middle of the night on April 2nd, the spacecraft was driven from NASA’s Goddard Space Flight Center in Greenbelt, Maryland, to nearby Joint Base Andrews in Maryland. 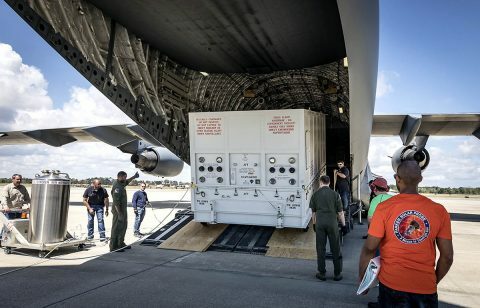 From there, it was flown by the United States Air Force’s 436th Airlift Wing to Space Coast Regional Airport in Titusville, Florida, where it arrived at 9:40am CDT. It was then transported a short distance to Astrotech Space Operations, also in Titusville, where it will continue testing, and eventually undergo final assembly and mating to the third stage of the Delta IV Heavy launch vehicle.